Hi friends, and welcome to the party once again! Thank you so much for stopping by to join us this week! Wow, you all out did yourself last week! 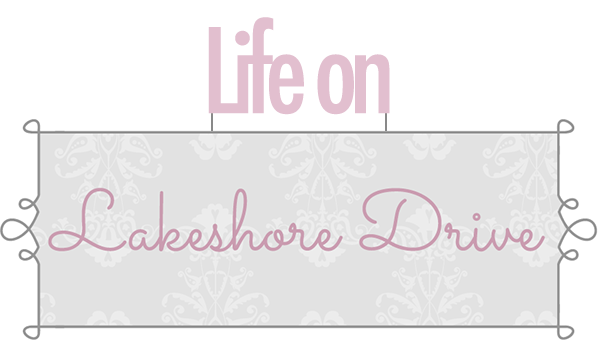 Yep, I went way over my feature limit, but hey it's my blog right? LOL There were just too many awesome posts, but I had to stop somewhere. Trust me, I could have kept going, because there's so many more projects you have to check out if you missed last week's party! A huge thank you for all the awesome tips for getting my plastic storage containers under control! My Spring Break will be here very soon, and I am going to take your wonderful advice and tackle that job. I can't wait to share the before and after photos. You have to check out the before photos of this amazing coffee table makeover by Abbotts at Home. Hint: it had 2 tiers! 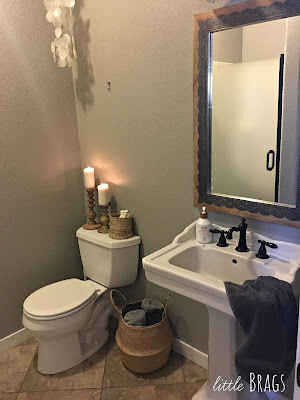 Little Brags shared her amazing powder room makeover. Check out the dramatic difference! Belle Bleu Interiors shared her fabulous French Country master bathroom makeover. It looks amazing! Southern Seazons shared her fabulous laundry room makeover. Wow, it turned out great! I love this vintage telephone table and chair makeover by Unique Junktique! 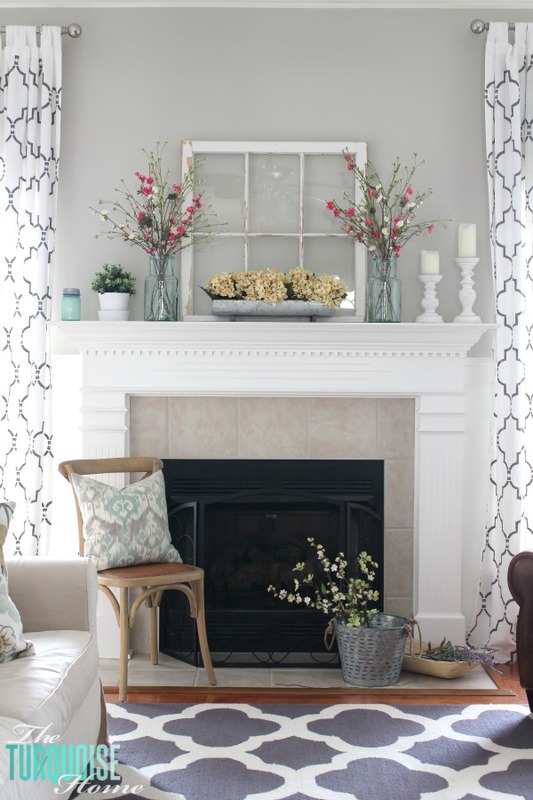 The Turquoise Home shared her gorgeous Farmhouse fresh spring mantel. 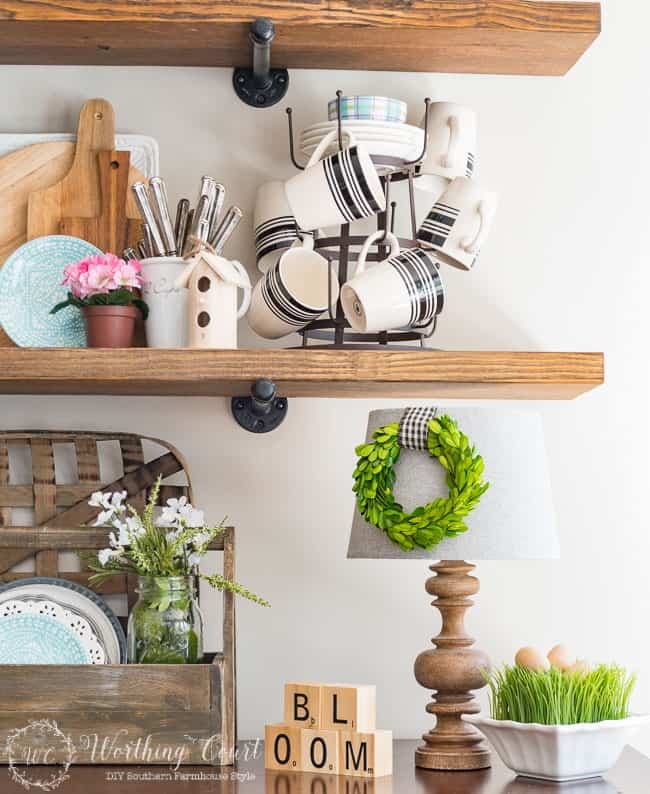 Worthing Court shared some great tips for welcoming spring into the house with Farmhouse florals. I love those BLOOM blocks! Crafts Unleashed shared this awesome garden supply organizer. I love this spring project! The Red Painted Cottage shared her awesome versatile wreath for St. Patrick's Day. Lolly Jane shared a great post to decorate your porch that's easy on the budget. I love this wall of wisdom vintage motto sampler created by Sadie Seasongoods. What a great idea! Building Our Hive shared how to give your spice cabinet a makeover along with some printable labels. 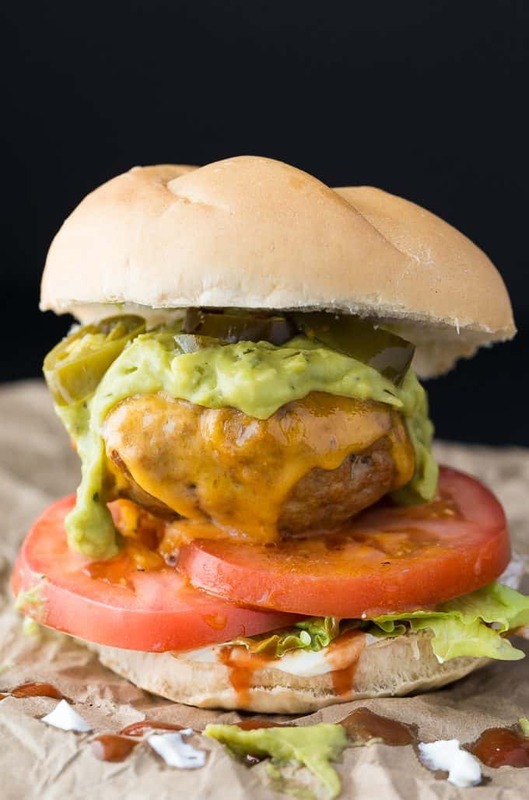 Simply Stacie shared a recipe for Taco Chicken Burgers that look so delicious! All That's Jas shared this Scalloped Potato Soup that I can't wait to make. These White Hot Chocolate with Polar Bear Marshmallows by Gluesticks are just too cute and sounds yummy, too! 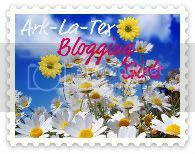 The featured blog this week is Raggedy Bits. 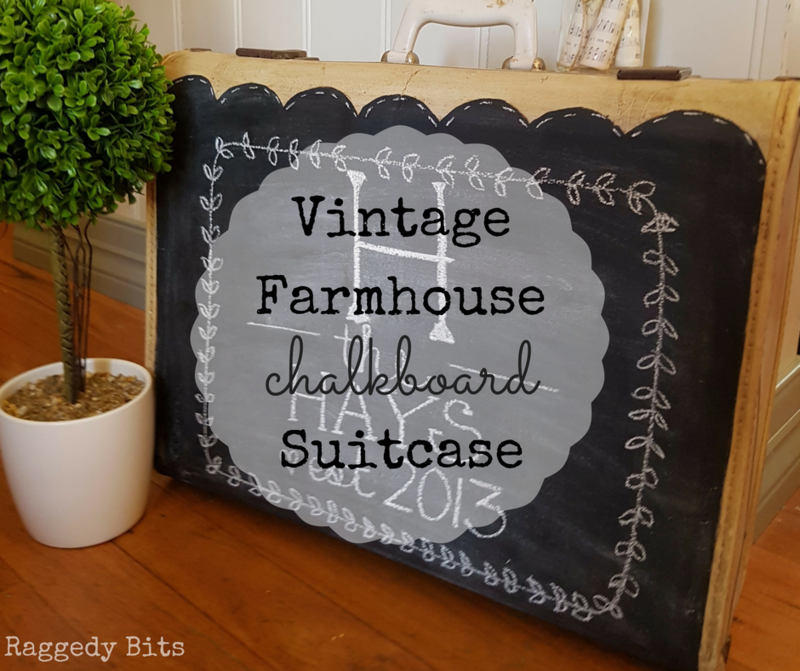 Check out this awesome vintage suitcase turned vintage Farmhouse chalkboard suitcase. 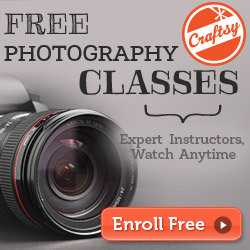 There's lots of great inspiring posts to get your creative juices flowing. Thank you Kathy for your Bouquet of Talent, always a pleasure to visit and join in. 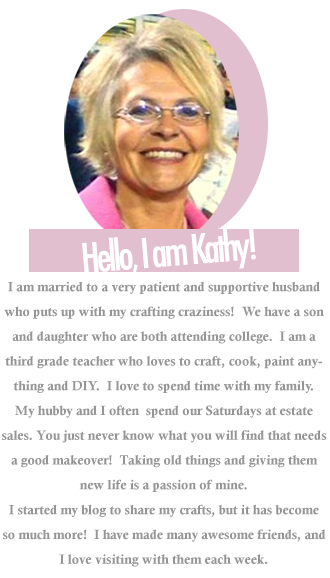 Kathy, thank you so much for hosting! I love all your features, especially that 2-tier coffee table makeover! It was such a nice surprise to see my scalloped potatoes featured! Thank you so much, I am honored :D Have a blessed weekend! Does that scallop potato soup you featured sound yummy on this chilly Sunday afternoon. Thank you for the party, Kathy and hope you're having a lovely Sunday. 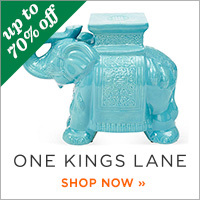 We're so excited to see our spice labels & cabinet make-over featured this week! Thanks Kathy for hosting a fun party, we love it!